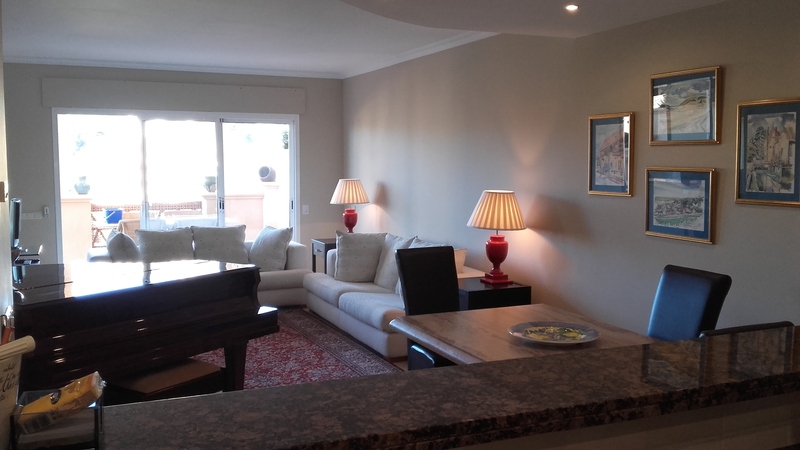 This immaculate frontline Golf penthouse offers large sunny terraces located in the well-known golf valley of Rio Real, just 3 minutes´ from Marbella. 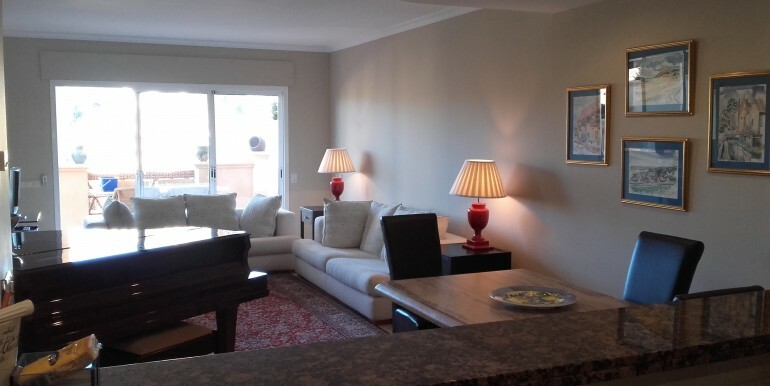 With many special features, this well-maintained property is the perfect place to enjoy your great holidays on the Costa del Sol but also for permanent living under the Spanish sun. Ideal for golf lovers, just a stroll away from the Club House, this fantastic property has a great rental potential.